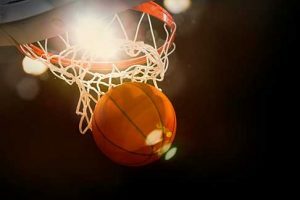 Is your lifestyle in retirement a buzzer beater? Are you a basketball fan? Many love the drama of championship games. UNC played Villanova in the 2016 NCAA Championship game. With just 4.7 seconds left, the game was tied and Villanova had the ball. As the clock ran down, Kris Jenkins of the Villanova Wildcats threw a Hail Mary ball. But it was a scary win. Winning shots make for great basketball, but is that how you want your future determined? Do you really want to wait just until the end of your career to know if you’ve won? Or how happy your retirement years will be? That uncertainty will rob you of peace of mine, not only today but likely during all those tomorrows. 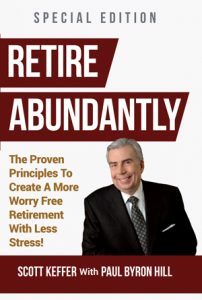 Remember: You only retire ONCE. Plan right to stay retired.